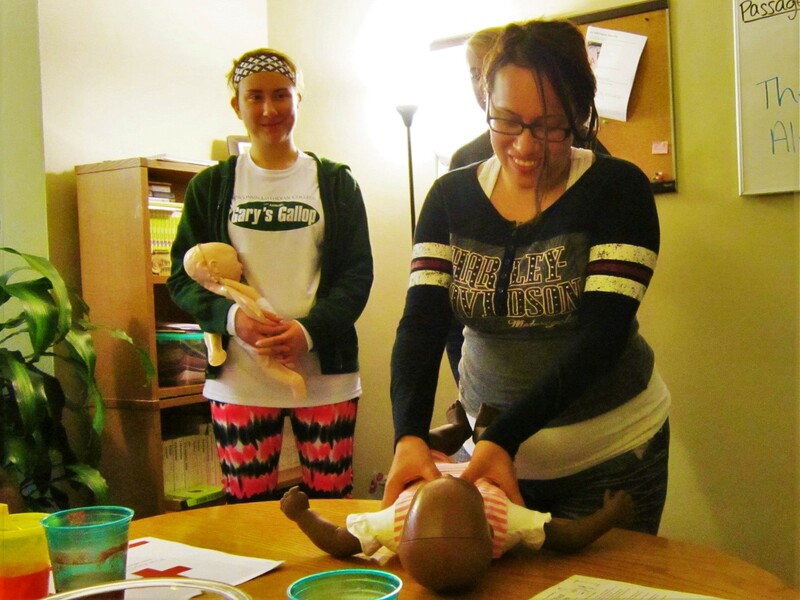 Many of the mothers at New Beginnings are first time parents in need of parenting classes, training, and support. Your donation gives a mother the chance to grow into the best mother she can be by providing opportunities for breast feeding classes and support groups, infant CPR training, nutrition classes, and infant safe sleep courses. Your gift helps change the lives and relationships of mothers and babies!